KoopaTV: Skipping Windows 10: VINDICATED! Paint: DEPRECATED! By LUDWIG VON KOOPA - He wants to shut us down, friends! What are you gonna do about it?! Exactly one year ago, I wrote that I was barely clinging on to an incredibly vulnerable (from a security standpoint) Windows 7 PC just so I could avoid getting automatically upgraded (against my will) to Microsoft's Windows 10 operating system. Many back then questioned what I was thinking and how I could be justified in opposing a FREE upgrade. Let's just say that I knew the sorts of things that would be happening later on. Take, for example, the Windows 10 Fall Creators update. What's the biggest so-called feature? 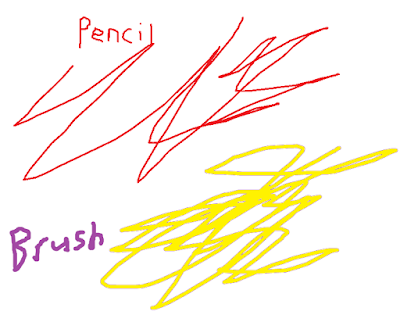 The deprecation of the beloved program, Microsoft Paint, otherwise known as MS Paint. That means that, like Miiverse, Paint is on its way to being removed in the future and will no longer have any updates. When in the future will it suddenly be obliterated off your computer? We don't know. What I can tell you is that this ain't possible if you're not on Windows 10. Which I'm not. So I'll be keeping my Paint safe and sound, which is good, since KoopaTV would not be possible — at least, not the way it is today — without Paint. All of these images are KoopaTV-related! On that note, what the hell is Paint 3D? Paint 3D is apparently Microsoft's new version of Paint for Windows 10, though both Paint 3D and Paint co-exist (for now) on Windows 10. It's apparently some really ugly 3D image editor. I asked Rawk, who does have Windows 10, to investigate Paint 3D so I could be somewhat educated for this article. He was repulsed by it immediately upon opening, and closed it soon thereafter. He would rather talk about his personal experience in the Boy Scouts (not that he'd recommend joining it) than his personal experience using Paint 3D. I don't think that's a ringing endorsement! 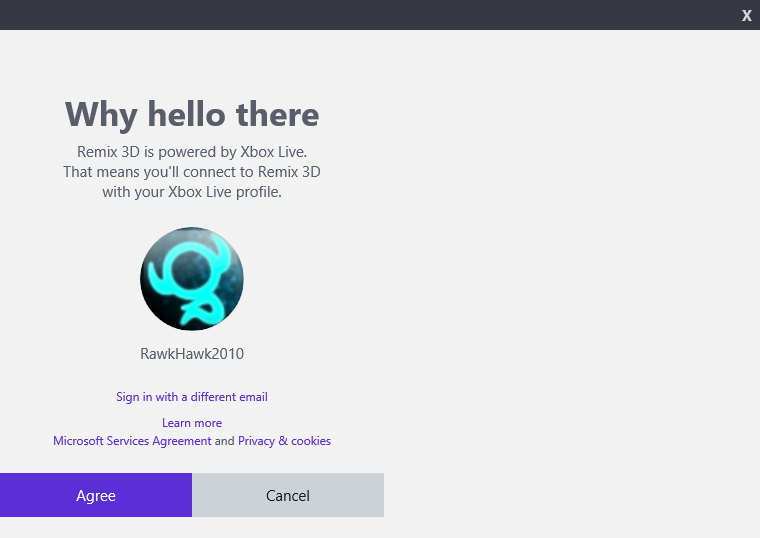 Rawk is shocked (read that out loud) that Remix 3D, Paint 3D's integrated sharing community, uses Xbox Live. Microsoft is trying to make this article gaming-related, I guess. Meanwhile, shout-out to Meteos. 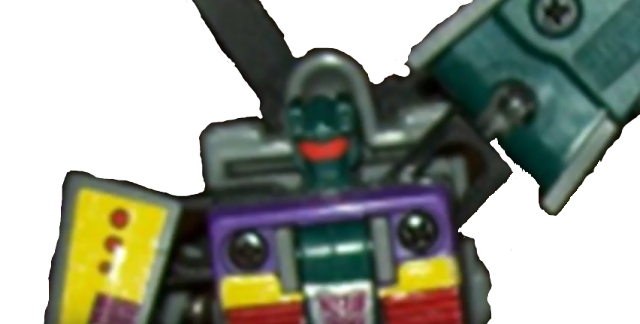 Paint somehow gets worse with every iteration for the past, what, fifteen, maybe twenty years? Ever since they made the brush not a solid colour so you can't easily swap colours with the fill tool, it's been getting worse functionality. You need to use the thickest width pencil to do what you could do with older Paint version brushes. That's why you see some of KoopaTV's need-to-be-transparent projects made in Microsoft PowerPoint, which does allow for transparency. PowerPoint isn't SUPPOSED to be an image editor, though. Paint 3D also does not allow for multiple windows of the program to be up at once, which is a critically important feature in Paint, especially for saving print-screens! 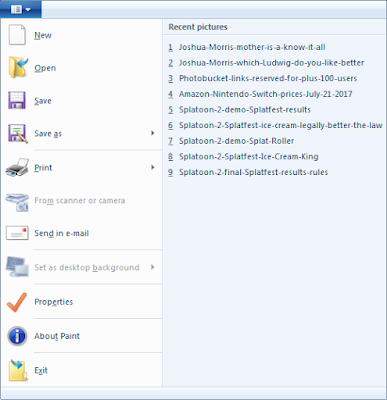 Yes, all of the print screens I've taken for KoopaTV's live reaction logs were done with saving the images in Paint. Paint is very fast to open, paste, crop, save, and close. Paint 3D has some LOADING TIMES to it! I mentioned the word “program”... Because, back in my day, they were called programs. You look in the Control Panel, and you can manage your installed Programs with Programs and Features. What the hell are they doing, calling everything an “app”? I get that it's short for “application” and, sure, that's basically a synonym for “program”. But... I mean, isn't it obvious that Apple put the word “app” into popular usage because it's one syllable away from their company name? Why the hell are non-Apple companies taking that and using it? Even... embracing it? Remember KoopaTV's hit music video back in January 2015, Koopasentai? It has been COMPLETELY remade, here! I'm a quick learner, so I'll figure these things out. KoopaTV will continue, with or without Microsoft's productivity software! (...Does Paint count as productivity software?) And certainly without Windows 10. 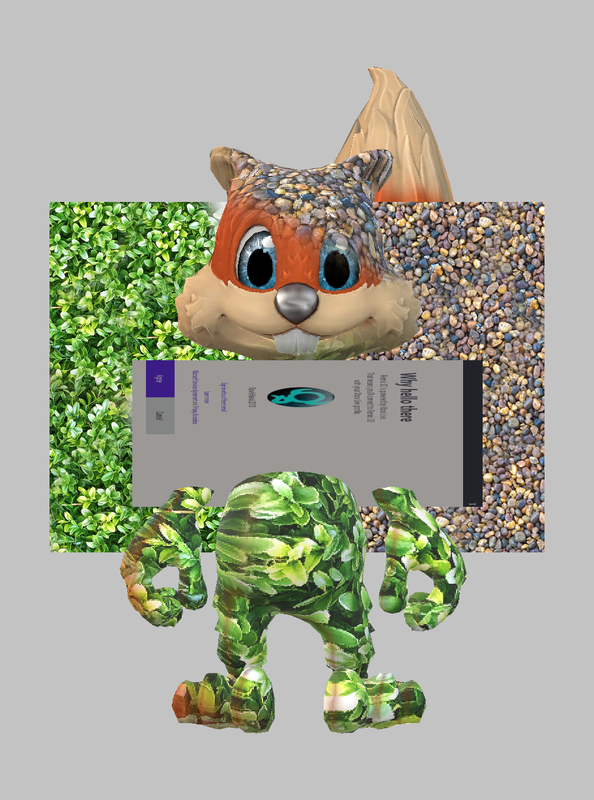 It's entirely possible Paint 3D is a decent and superior product and that Rawk is just bad with computers. If that's the case, let KoopaTV know in the comments section below so this article can be updated with accurate and true information. Ludwig is supposed to be a writer, but he needs to double as a graphic designer and then triple as a web developer, though that role gets overlooked and as a result, KoopaTV looks like crap. If you can do better (and for free), then check out the KoopaTV Jobs Page! MS Paint will survive! In the Windows Store for free. Meanwhile, Ludwig's old computer didn't survive, forcing him to get a Windows 10. Rawk wanted this...MONSTROSITY in the article, but... I refused. I get the queasy feelin' that I'll get sick and vomit if I look at that for more than a second. I've actually found Paint 3D to be a really useful tool in designing some prototype assets (in FBX format) for usage in projects made in the Unity 3D Game Engine. It's especially useful for someone who hasn't found the time to figure out how to navigate Blender effectively enough to make nice looking objects. There's also a community gallery type thing you can download 3D images from if you're too lazy to make your own or if you just need to steal the base shape of something. It's still got it's glitches and clunks, but it's definitely an easier 3D editor/modeler to learn than something like Blender, Maya, or 3D Max. If you need something to make some 3D models to stick in a game prototype just to test out physics and stuff, Paint 3D's a decent tool with a significantly low learning curve. This is just coming from the opinion of someone who has much more experience with writing scripts than creating game objects and who doesn't want to spend an entire day modelling assets when I could be practicing and testing the scripts that interact with those assets. Like how Paint 3D can be useful (apparently) for low-cost 3D modeling, regular Paint can be very useful for low-cost pixel art, which is... also a popular gaming art style. I don't know how well Paint 3D's 2D art...works, but you can't match the simplicity of doing pixel art in Paint. And that's coming from someone who actually has done pixel art in Paint! Thanks for the comment, Noey!